You are an important member of the surgical team. We want to help prepare you for full participation and your child’s best recovery. 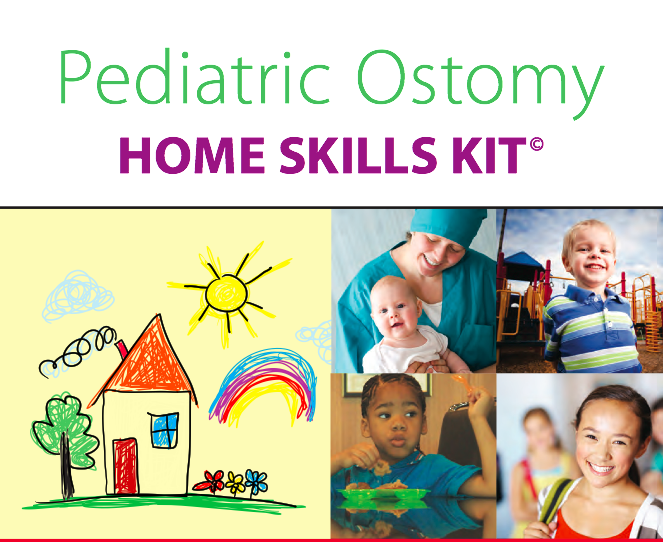 The American College of Surgeons Pediatric Ostomy Home Skills booklet was developed by the members of your surgical team: surgeons; nurses; wound, ostomy and continence (WOC) nurses; and parents. It will help you learn and practice the skills you need to care for your child after his or her operation. Follow this link to the American College of Surgons to learn more.